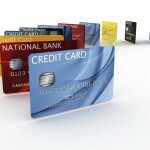 Secured Business Credit Card or Personal Card: Beware! Home → Blog → Secured → Whether You Need A Secured Business Credit Card Or A Personal Card, Choose Wisely. 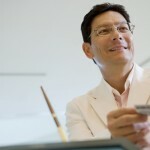 Whether You Need A Secured Business Credit Card Or A Personal Card, Choose Wisely. 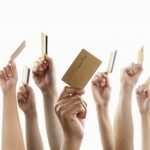 So, you are considering a secured business credit card or personal credit card. But, just how badly do you want a credit card? It could be enough to ignore the warning signs of a scam. The fact is, the more desperate you are to borrow money, the more likely you are to be lured in and ripped off. Disreputable people and companies claim to offer great secured credit cards to those who have been turned down by other creditors. The problem is, most of the time their promises fall short and you’ll end up regretting you even made contact. 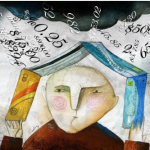 The promise that anyone, no matter how ruined their credit, how little they earn, or already owe, can qualify is a sure sign that something is amiss. 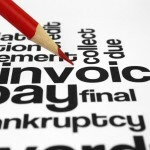 The truth is that lenders that issue good secured credit card maintain a set of standards. At the very least you’ll need a job that provides you with sufficient income to repay what you may borrow. Read the terms of the agreement carefully, checking on just how much you’ll have to pay upfront for the secured business credit card. In addition to the (normal) annual fee, the creditor may tack on fees just to apply for the card or to process the paperwork. They may insist that you also buy an expensive insurance product, and some even charge monthly maintenance fees. 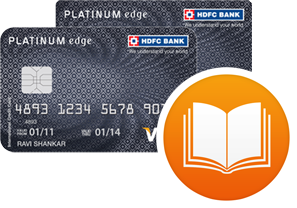 With card like these, you could be deeply in debt before you ever make a purchase! These are the type of secured business credit card offers that may pop op online, appear in your spam folder, or be posted as paper flyers on telephone poles and laundromats, reading “Bad credit? No problem! Call today for instant qualification.”Never, ever pursue these cards. They could be nothing but fraudulent operations. If the phone number begins with 900, it may be not be toll-free, so when you call to ask about the account you could be charged over $50 just to talk to someone. 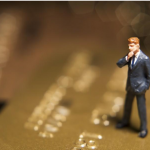 With so many respected lenders offering a secured business credit card or personal card these days, you really don’t need to resort to a mystery bank. Institutions that are so new they don’t have a reputation and those without a website (or do but it looks odd) should be avoided at all costs. Complete the application with your personal and private information and you just may be opening yourself up to identity theft. 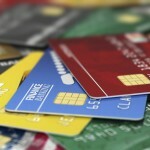 In short, when shopping for a secured credit card, always be on the lookout for of scams.